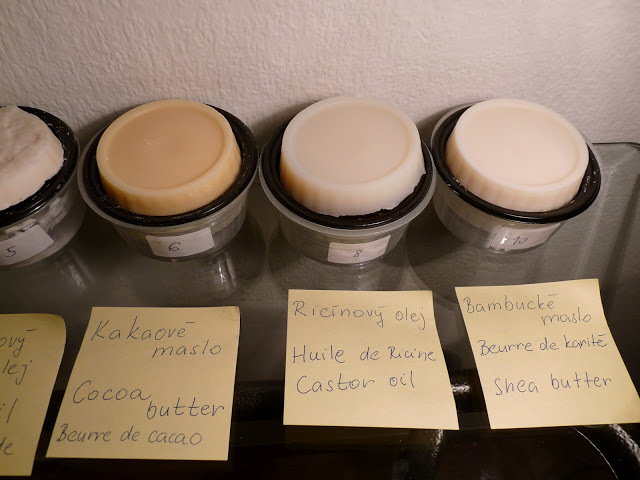 My experiment with 100% one oil soaps continued. After 2 weeks I examined the hardness of soaps and how do they foam. I also tested for Ph. I tried my one oil soaps also after 4 weeks and the results were the same. Concerning the fragrance, all soaps have lost their odor of the oil, except cocoa butter soap and shea butter soap. 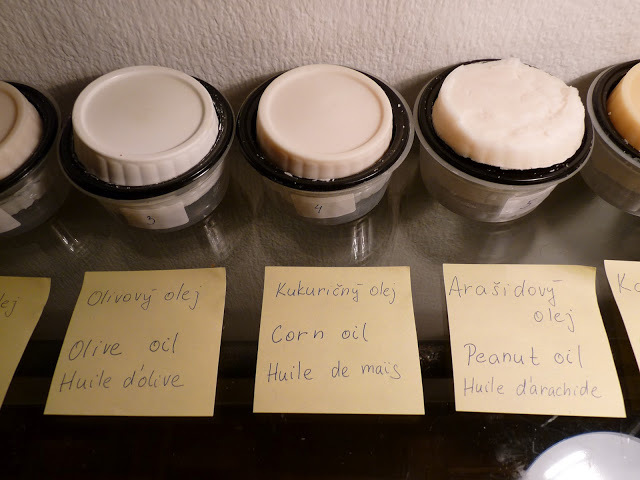 I had some surprises with soaps from corn, peanut and castor oil. Peanut oil soap Cream white, similar to corn oil soap Smells of rancidity Very good bubbles Softer OK The most positive surprise in terms of foaming – foamed better than that of the corn oil soap, I didn’t have to make much effort. However, peanut oil is know to go rancid quickly, so its concentration is not recommended to be higher than 20% in a recipe. I confirm – the soap started to smell of rancid oils already after 2 weeks, after 4 weeks it started to get orange. Castor oil soap Translucent white No odor No foam at all! A bit gummy OK This soap was another surprise. While the soap was, as expected, translucent, I did not get it to foam… I have no explanation, why, as adding 10% to the olive oil recipe makes the olive oil soap foam very nicely. Beeswax soap Yellow inside, upon oxidation dark orange Smells of nothing No foam or bubbles, as expected Hard, breaking easily Alkaline, zaps! Interestingly, my soap was alkaline. This might explain why it broke easily. My theory – my beeswax was raw, not cleaned, therefore contained some impurities and relatively less of saponifiables than the value estimated by SoapCalc. Jojoba oil soap Two phases – the bottom, saponified was white-bright yellowish, top floating was yellow like jojoba oil No odor The bottom part made no foam, left a waxy feeling, as expected – jojoba oil is a wax. The bottom part very soft. The bottom part is alkaline, zaps!The top liquid part is OK. I do not know why this separation took place, however, it might be a reason why the soap was alkaline – the lye could not react with all the saponifiables . I might want to use less water in the future for this soap. The first difference is that some of the soaps changed their color – e.g. the olive oil soap started to loose its color in white spots until it lost color totally. The cocoa butter soap darkened into almost orange color. Peanut oil became my favorite because of very nice lather and conditioning. The only problem is it goes rancid pretty fast. Not sure if adding vitamine E or rosemary extract would help. On the other hand, since this experiment, I have used peanut oil up to 20% in my recipes and did not observe fast rancidity! I was very surprised by castor oil soap, as it did not foam at all, which is in contrary to my experience with this oil in multiple oil recipes… if you have an idea why is this, i would be glad to hear it! Shea butter soap was very hard and its conditioning effect was difficult to estimate. I think it is a good oil to make your soap hard and conditioning at the same time and not much is needed. I hope that you like my test and will be happy if you leave me a comment with your suggestions on which oils or oil combinations I should try next. 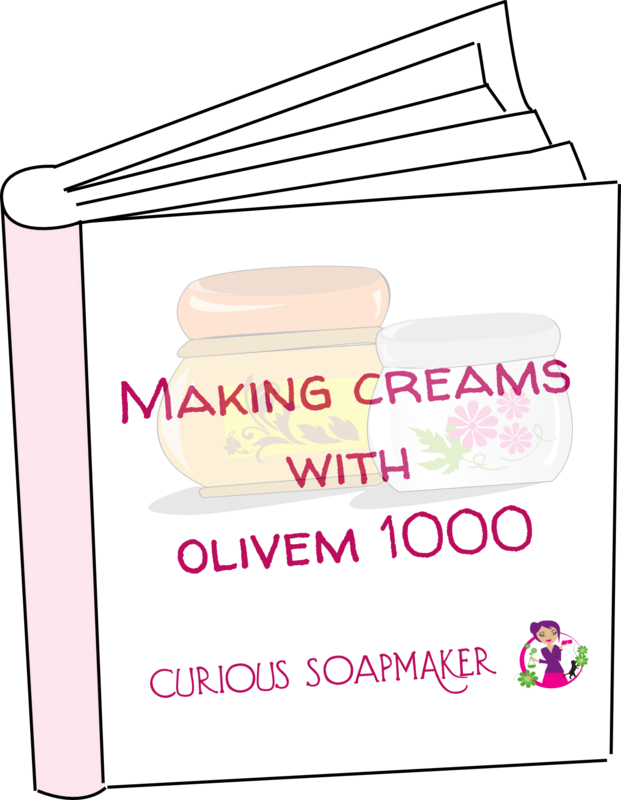 This entry was posted by evik on January 16, 2013 at 11:23, and is filed under My soap experiments, soapmaking. Follow any responses to this post through RSS 2.0.You can leave a response or trackback from your own site. Wow! Can you be any more thorough? Fascinating reading! Thank you, Situ! Happy you like it, I am in the experimental mood and have planned many other experiments that I will of course post. If you have any suggestions, just ask! 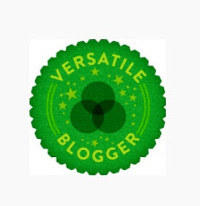 I’m so glad I found your blog! I have a huge box of shea butter–now I know what to do with it. Love love this and all your other experiments! Have you tried ghee ( clarified butter ) ? I have used it in many of my soap recipes and I love the properties it adds to my soap. 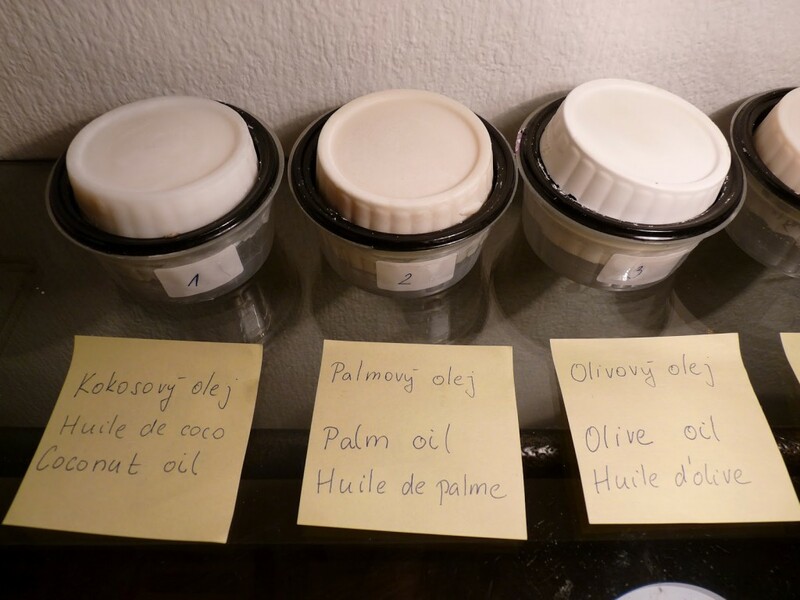 By the way I love the fact that you have tried making one oil soaps to see what their properties are like. I have made coconut oil soap and crisco soap. The crisco soap is interesting. Congratulation on a great study. Thank you for sharing your experiments. Well done! I brought some sweet. Almond oil today, will use it as a super fat. I wonder what different milks, creams would produce by way of results in your work? I love your experiments, thank you for sharing this useful information. Sounds like you had fun. However, I would never use corn oil as a substitute for olive oil! The chances of getting GM corn are really high and I don’t put anything on my skin that I wouldn’t eat. Same with canola, count me out. Besides, pure olive oil soap has sorted out my dry, sensitive skin problem that I’ve had for 40 years – even on my face. I would be interested to know if there is a difference between the different types of olive oil. Hi Tina, just answered your question on olive oils in your previous comment. I never thought about the GM in corn or canola oil. Here in Europe, corn oil is rather rare, although we use canola. It depends on the quality, but I do agree olive oil is in general better. However, if you have other precious oils in your soap, you might want to use something cheaper than olive oil as filling. This is a really well-done set of comparisons – very detailed and informative. Many thanks from a newbie soap maker. Hi Ed, happy it helps! 100% olive oil gives great foam after at least 9 months curing period. I would like to know the superfatting percentage you used to make the 100% shea butter soap. Thanks. Hi Nate, sorry, I am vegetarian, so, … no animal fats. But I am sure you can find such test elsewhere! Hi Nate, sorry, I am vegetarian, so no animal fats, but I guess others published their findings on this. I know it will be costly but I plan to try making a test batch of 100% argan oil. When I make 100% coconut oil soap at the beginning it is odder less however, it has after finish smell that is not acceptable and stays on hand for a while. I use RBD coconut oil from two different sources. Even if I put fragrance it gives the bar very nice smell before and during use however, it never removes the after use smell. I read on another blog that caster oil only foams when combined with other oils. Hi Emma, yes indeed, it enhances the foaming ability of the soap, 5 to 10% is usually sufficient. Can you recommend a recipe ? I have 1litre of red palm oil available. can i make it ?